It’s always sew fun winning, right?! No less so than when you’re actually winning a copy of the book Sew Fun. Well, congratulations this time go to auraoriano! 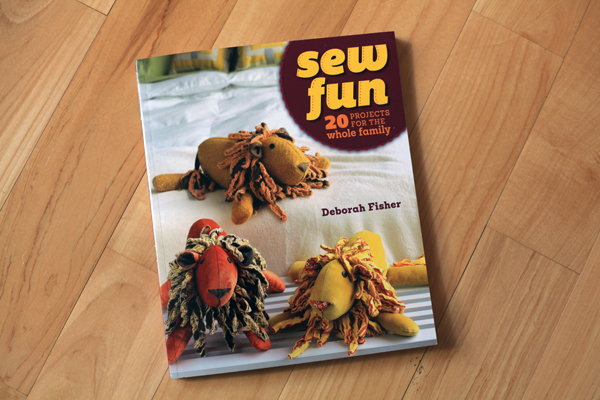 A copy of Sew Fun: 20 Projects for the Whole Family will be on its way to you soon. For the rest of you interested in sewing crafty things with and for kids, I really do think you’ll get some good ideas and projects out of this book. If buying it isn’t in the budget, then go check it out from your library like Bonnie of Jaded Optimist did. She recommends the Landscape rug. So cool! I loved reading all of the comments! I have always been in awe of garment sewers. That is one of the skills I really hope to work on someday and Sew Well is the first place I am going to come! 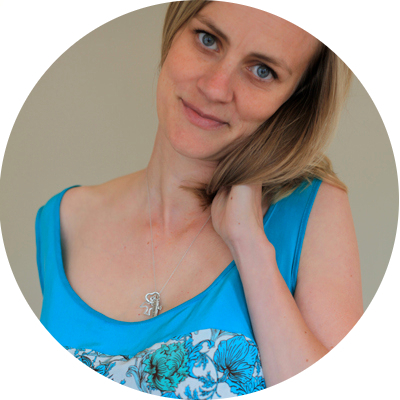 Many thanks to you, Amy, and all of your readers for your interest in Sew Fun. Many thanks to you, too, Deborah! Previous Post A Cation, a Crab, and an Alchemist walk into a… Well? Thanks again, Amy and to the author of Sew Fun (Deborah Fisher) for the giveaway! I can’t wait to receive it and get my daughter sewing along!